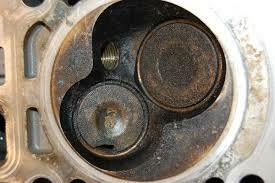 On a boat and even in your car, using certain types of fuel or oil can cause the pistons in the engine to develop a gunky covering that can cause them to move more slowly or even stick so that they can’t move properly at all. You have likely seen pictures of this at gas stations that advertise their gasoline as having the ability to remove some of this gunk. 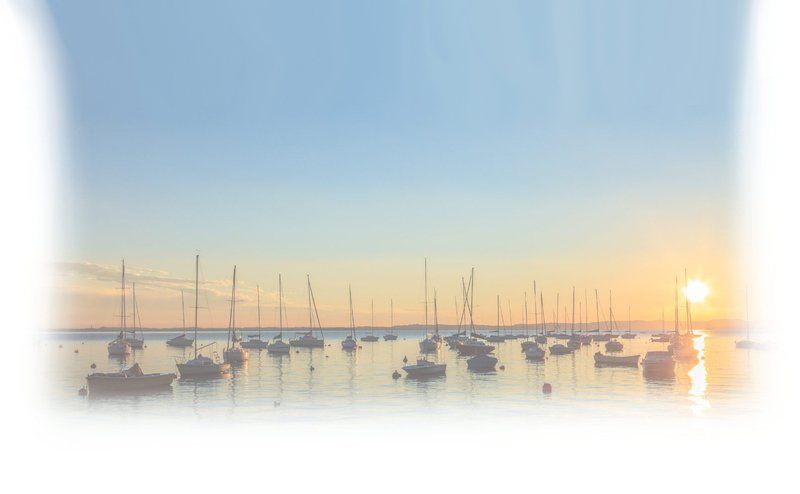 In a boat, these build ups can be prevented by choosing oil that protects your engine. Yamalube 2-M oil is specially formulated to protect against carbon build up and ring stick. Without oil like this, build ups in your engine can reduce the power that is produced by your engine and make it so that your boat does not run as efficiently as it otherwise could.